Offered for your consideration a classic in American history. 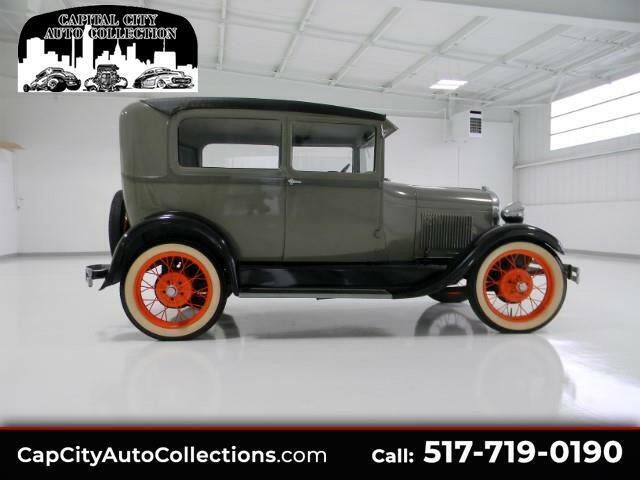 This 1928 Model A is an incredible time piece that is still in excellent condition. The vehicle went thru the restoration process about ten years ago and still shows beautifully today. Car has absolutely no rust, paint is still in great condition, mechanically sound, starts and drives perfectly. Exterior and interior are in really good condition car is ready to be driven and enjoyed. The vehicle was part of an estate that has now been settled and i have authorization to sell now. Feel free to give me a call with any questions you might have. Very motivated seller so lets talk and see if we cant make a deal. $15900 o.b.o. Message: Thought you might be interested in this 1928 Ford Model A.